fall via a title update**. 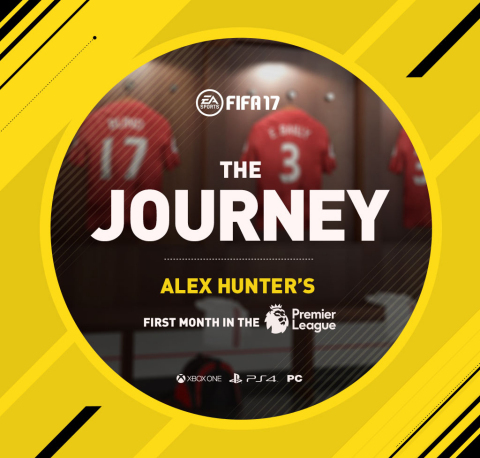 See more about the story of The Journey in FIFA 17 in this infographic. titles and more than 1 million FA Cup titles. The game is rated E for Everyone by the ESRB. AVAILABLE ON XBOX ONE, PLAYSTATION 4 AND PC PLATFORM VERSIONS ONLY. 4. No other platforms and consoles are supported for qualification. RULES for full details at http://futchampions.com. In fiscal year 2016, EA posted GAAP net revenue of $4.4 billion. Plants vs. Zombies™. More information about EA is available at www.ea.com/news. EA, EA SPORTS, Origin, Frostbite, The Sims, Dragon Age, Plants vs.